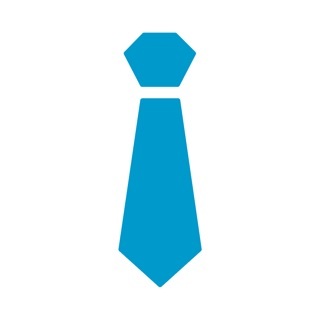 ⁃ Indentify the state of bills by individual icon on them. ⁃ Add bills with their categories, amount, due date, pay account, recurring or not, recurring end date if available, paid amount, and note. ⁃ Remind when bill due date approaches or bills are over-due. ⁃ Add recurring bills with frequency and end date conveniently. ⁃ Show number of unpaid overdue bills on icon. ⁃ Twenty system own categories and you can customize your own. ⁃ Report function to show categories (allocation) of bills by pie chart. ⁃ Customize period to email bills to your Financial Consultant or others in format of CSV, HTML or PDF. 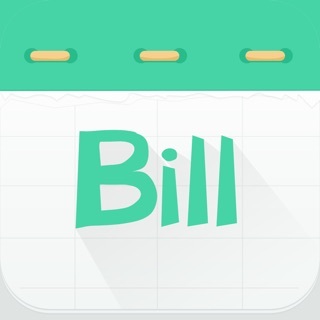 ⁃ Search your bills by key words of name, note, category, and account. ⁃ Add account’s name, phone No., website, and note. ⁃ History to show all your bills. ⁃ Compatible with iOS 12. ⁃ Supports screen of iPhone XS Max and iPhone XR. ⁃ Adds Chinese, French, German, Italian, Japanese, Portuguese, Russian, Spanish and Turkish. ⁃ Adds Quick Pay function. 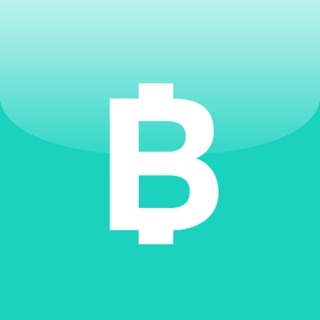 ⁃ Supports checking bills by account. ⁃ Supports checking bills by category. ⁃ Other minor bugs fixed. I have been looking for an app that does exactly this. I am able to modify bills the way I want. Best of all I don’t have to link it to my bank account. I don’t need it linked, just want an app to remind me when bills are due and can keep track of payments so I can look back at my expenses. Wish they would put a savings type button on the app so I can track my 401K contributions and growth. I found a way to put it in as a bill but it would be nice to be able to have another way to track my investments/savings. I know I would have to put the info in it every two weeks but I do that already now. Just a suggestion. Overall pay the developer the money for the paid version. Worth more but I’m glad they are making it affordable for everyone. Big thanks for creating this awesome financial tool! I've used another app - BillMinder - for several years now. They stopped updating the app so I had to find another. I don't need the app to pay my bills. I don't need the app to budget for me and plan for the future. I just need an app that will track all of my bills and help me avoid late fees by paying on time. Bill Monitor does just that. The interface is intuitive and easily learned. Some reviews negatively mention the time limit on recurring bills. While a "forever" button would be handy, I simply input every bill to repeat until 2100. Easily done, and if I'm around then, I'll extend it to 2200 😊. After several false starts and wasted $ on other apps, I'm glad I found Bill Monitor. You will be too. Just ok, and has some flaws. I've been using this app for a couple years now. It works OK, but needs a couple of functionality updates to be a 5 star app. First, it seems to need to be opened first before it will update the app badge icon number. I could work off of a paper calendar if I was going to look at it everyday to see what was due, an app should update notifications without my interaction. Another glaring flaw that would be an easy fix: the reminder goes off ONCE. I have a to-do list type app that allows you to set how often the alarm reminder will go off until you either complete the task or turn off the reminder. This app desperately needs an ongoing reminder of an unpaid bill beyond just the app badge. Years ago, this would have been acceptable. Today, as apps have all progressed, this is unacceptable.